The price of petrol is set to hit Sh. 130 per litre. The prices will become effective on September 1 when petroleum products will start tobattract a 16 per cent VAT tax. In the same vein, the price of diesel will rise to Sh. 120 while a litre of kerosene will hit Sh. 99. “Earlier estimates showed that the 16 per cent tax charge on petroleum products could earn the Treasury – which has continued to suffer perennial budget holes – additional Sh. 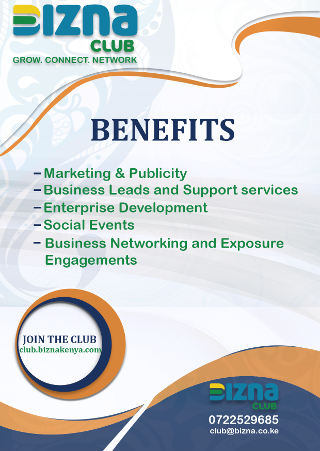 71 billion a year,” says Business Daily. VAT was first introduced on petrol, diesel, kerosene and jet fuel in the VAT Act of 2013, with a three-year grace period that would have seen it come into force in 2016 when it was once again deferred to September 2018. The IMF has been pressing Kenya to do away with tax exemptions as part of a wider plan to grow revenues, reduce budget deficits and ultimately slow down the debt pile-up that has in recent months become a source of national concern. Yesterday, Dr Thugge said “the grace period has expired”, meaning there will be no going back on the policy. VAT is levied at the point of sale and is calculated as 16 per cent of all other costs in the product, including other taxes and levies, other than VAT. That means the additional pain at the pump will be compounded by rising global oil prices that have been steadily rising in recent months. Consumers in far-flung towns will pay even higher prices arising from added costs such as transport, the sum of which forms the principal amount on which VAT is levied. 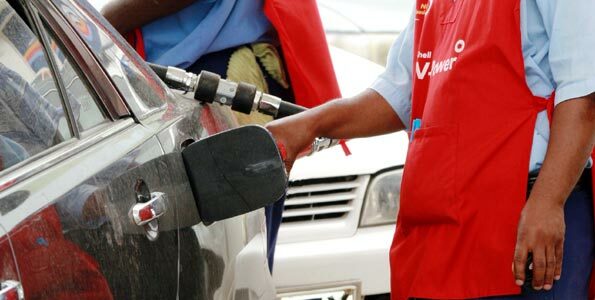 Tax experts, however, warned that charging VAT on petroleum bears the potential of causing a general rise in prices of essential goods in all segments of the economy as it affects the cost of transport, which is ultimately passed on to the end users. “The petroleum VAT is intended to boost government revenues to rebalance the public debt, while also providing essential funding for the Big Four socio-economic agenda,” said George Wachira, the director of Petroleum Focus Consultants, adding that the combined impact of higher import costs and VAT will be to increase producer and consumer prices. Increased prices of sugar, petrol, electricity and health put pressure on households in the month of July, pushing the inflation rate to a four-month high of 4.35 per cent. Dr Thugge, however, sought to downplay the looming impact of the new tax, insisting that producers will claim “Input VAT” that was previously not-recoverable, easing their costs base. “The ability of the VAT-registered taxpayers to recover input VAT will therefore lower their cost base and as such they should be able to retain reasonable margins on petroleum pump prices,” said Dr Thugge. The Treasury is also expecting the supply of liquefied petroleum gas (LPG), which has been zero-rated and spared the VAT, to help cushion consumers from higher energy costs.